Explore Discover Act is excited to announce that it will be holding a Trivia Fundraiser Night for The School of St. Jude on their upcoming 10th Anniversary Promotional Tour. 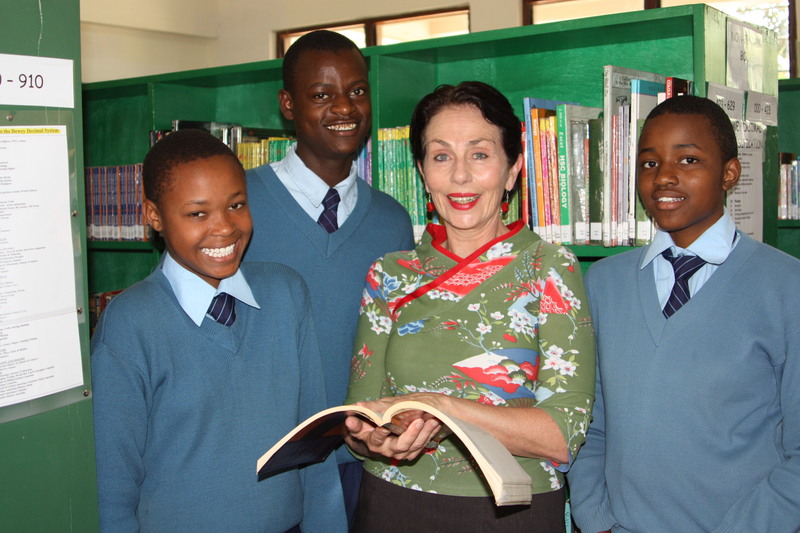 Kim Saville (Deputy Director) and St. Jude’s students. Donations, including team members entry, are tax deductible, please provide your details on the evening and The School of St Jude will email a tax receipt after the event. Kim Saville, Deputy Director of St. Jude’s will be in attendance, we look forward to welcoming her to Wollongong and hearing some inspiring stories from her 10 year journey working at The School of St. Jude in Tanzania. Guests are able to bring snacks for their table, drinks will be available to buy at the venue. Plenty of prizes, raffles, fun and games on the night, gather your friends or family and get involved to support this amazing school. Thank you for your support in making this a successful event. If you are able to provide or have contacts who could provide prizes or raffle items that could be used on the evening, please contact Explore Discover Act.